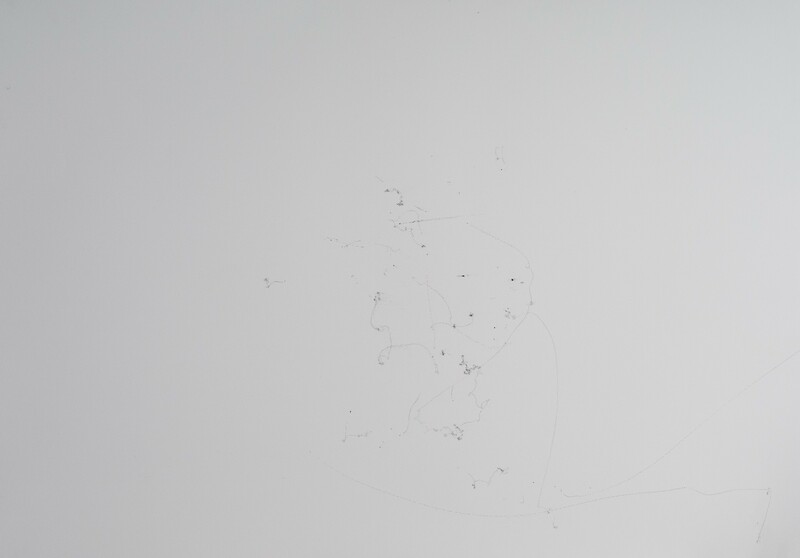 Air Mapping project was created during a week art residency for choreographers during the exhibition “For Each Gesture Another Character” in gallery art of Art Stations Foundation by Grażyna Kulczyk in Poznan/ Poland. I used the residency time to continue my research from 2012 that took place in Cork/ Ireland, where I started to work with science, game. For the purpose of this event I chose to concentrate on chaos theory, game structure, mapping and walking art. I wanted to create a space where the input of visitors will have a visible out come, so the Air Mapping game was introduced. It is an active game for audience when walking though the exhibition. 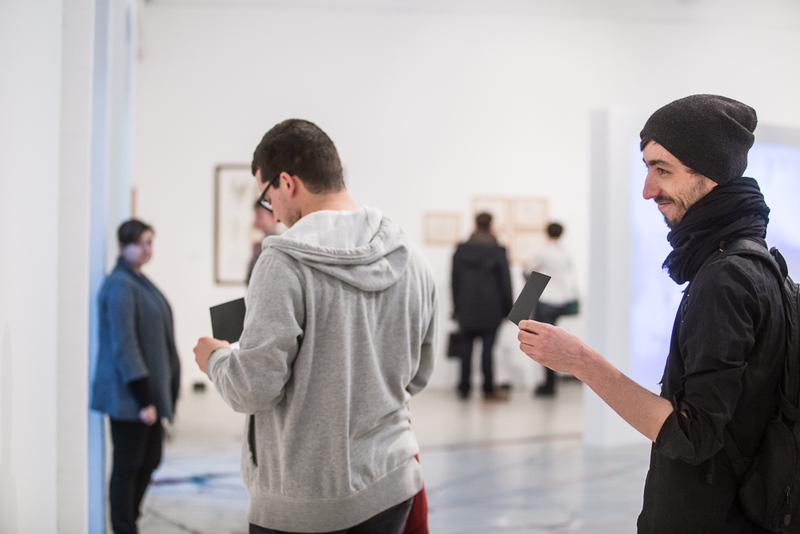 Next to every art piece in a gallery related proposals/ instructions can be found , by choosing one or many the apparatus of the game is putted to life. By active participation of people the air movement in the space gets also activated. 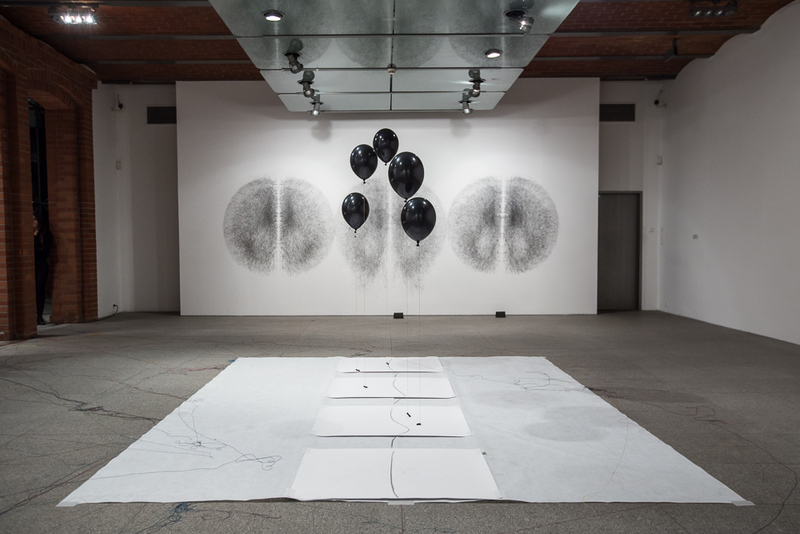 This even is mapped by balloons filled with helium, that have attached string with coal and can draw the effect on the paper that is lying on the floor. 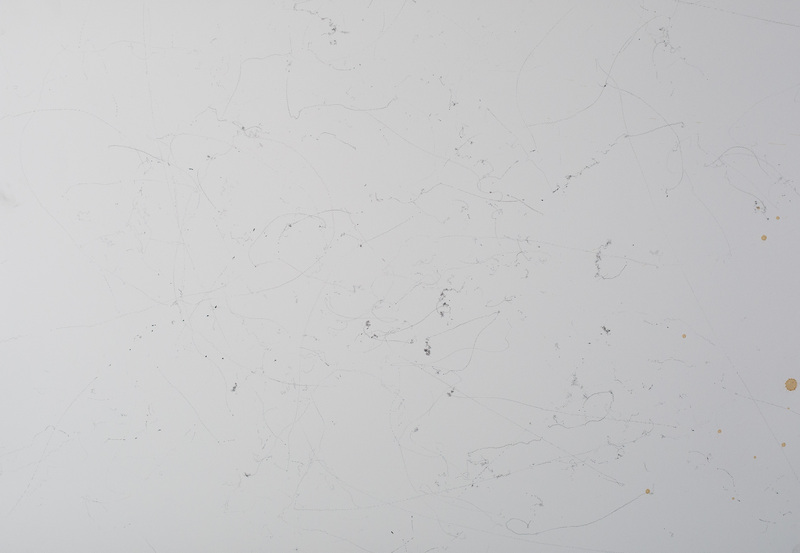 Four drawings were created during this one day installation. The installation had the second phase, and during a Solo Project Camp on Old Brewery New Dance at Malta Festival in June 2014 in Poznan/ Poland. For 8 days the installation was documenting air movement happening in box and main office in Art Stations Foundation by Grazyna Kulczyk. 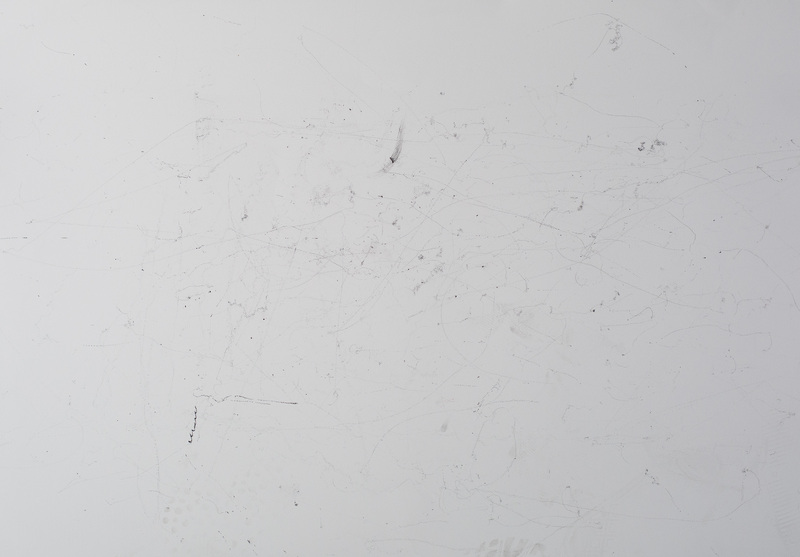 The accumulation of the festival long days air movement created three drawings.